We’re so excited to announce the launch of our FREE Cat Toys and Treats Hamper prize giveaway competition, which starts today and runs until Thursday 9th February. 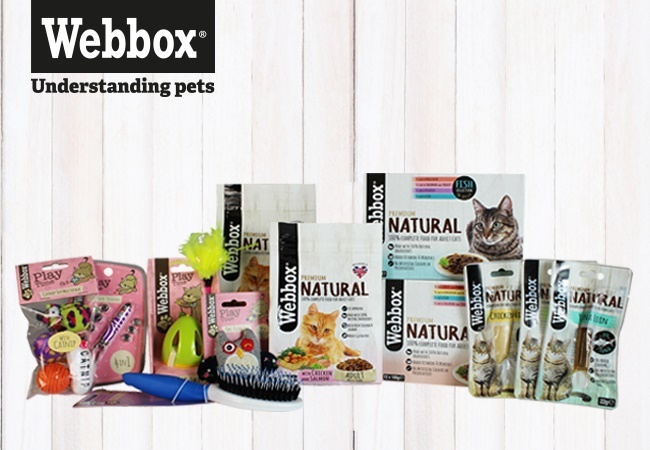 The post-Christmas period is always a tight one financially so here is a great prize giveaway, donated by our very generous competition sponsor Webbox, offering kitty-lovers a whole hamper selection of cat toys and treats and other things to make them happy and your life easier! Swat and Sway toy box – provides interactive entertainment and encourages mental stimulation so good for cats to play solo or as a shared toy. Sounds good right? Then, to enter, simply send us an email (link below) with a picture of your cat, letting us know his/her name and why he/she deserves this luxury kitty treats and toys hamper. Competition closes on Thursday 9th February 2017 and the one lucky winner will be announced on Monday 13th February.